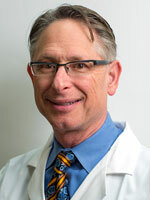 Dr. Maltz has served as President and Medical Director of Allura Skin & Laser Center for more than three decades. During this tenure, he has established an unblemished reputation for understanding and addressing the needs of patients, with expertise in both medical and aesthetic services. Dr. Maltz is Board-certified in dermatology, a distinction beyond medical licensure, earned by meeting stringent national standards for focused education, skill, and experience in the field of dermatology. 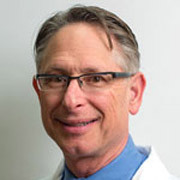 Dr. Maltz maintains an energetic lifestyle with healthy eating, exercise, and of course excellent skin care. He enjoys good food, wine, and golfing, and loves the Healdsburg area. Dr. Maltz and his wife, Kari, have four daughters.